Without an efficient process to capture, analyze and make decisions on a project portfolio, it is almost impossible to run an effective project management office (PMO) and to communicate business needs and values to stakeholders. 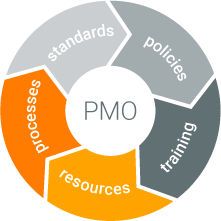 Triskell allows PMO Managers to rapidly configure and deploy easily to use portfolio management to support your PMO. It will help you define a clear environment to streamline processes for demand, resource and portfolio management to run your PMO smoothly. Read more about PMO Management. Triskell defines standards to track Projects and Programs and to get the necessary information in order to make the right decisions when projects are off track. Read more about Project Portfolio Management. It is a must to know WHO is doing WHAT across the entire organization. Certain teams and resources are always in demand across several projects and programs. Triskell provides you with full visibility, so you can see exactly who has been scheduled to work where, and when and get Real-time access and visibility into current resource capacity, demand and availability. 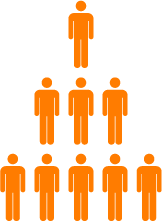 Triskell Advance Resource Management capabilities allow you to optimize productivity while taking a long-term view of the demand building the right team for the future. 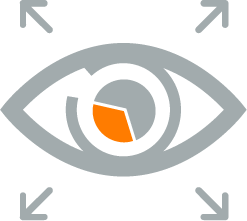 Triskell provides real-time project visibility from the top-down and bottom-up, providing the PMO Managers with a clear picture of the time, cost, resources, deliverables and financials. Thanks to Triskell PMO is able to get and provide the organization with dashboards and reporting to ensure effective governance. Easily drill down from reports and dashboards to get the key performance indicators (KPIs) that you need to improve execution. Read more about Dashboards and Reporting. 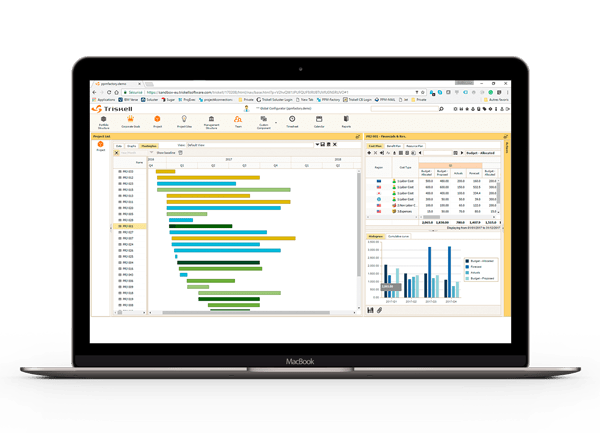 Triskell centralizes all necessary tools to get a real-time view of the time and expenses associated with your projects, programs and portfolios, mitigating the risk of running over budget and/or missing deadlines. This visibility gives you the power to make better decisions and to have better communication. Triskell helps PMO Managers to prioritize and align new investments with business priorities considering resource availability, risk, profitability and strategic importance of projects. A centralized pipeline of demands with powerful and easy to use tools to score and analyse the value of requests using real-time data. Improve PPM maturity over time. Start improving organizational PPM maturity with the best practice solution templates. 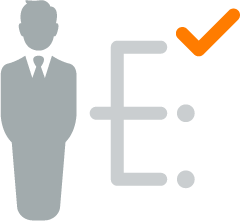 Then customize and extend PPM over time as your needs evolve.